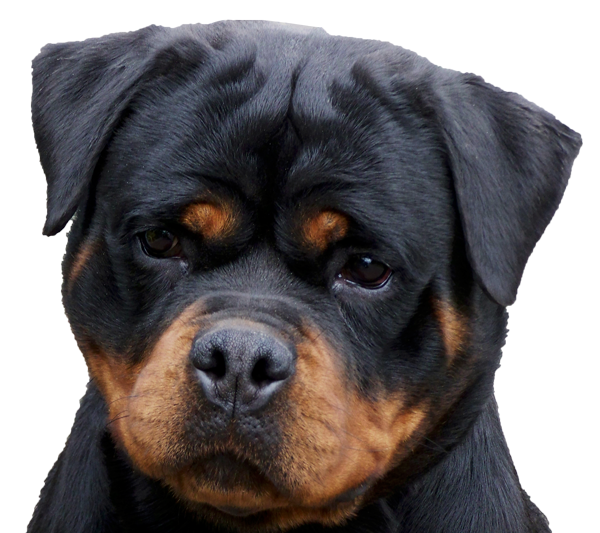 Although a versatile breed used in recent times for many purposes, the Rottweiler is primarily one of the oldest, if not the oldest of herding breeds. A multi-faceted herding and stock protection dog, it is capable of working all kinds of livestock under a variety of conditions. The breed’s history likely dates to the Roman Empire. In those times, the Roman legion travelled with working dogs to herd the cattle needed to feed the army. One route the army traveled was through Württemberg and on to the small market town of Rottweil. 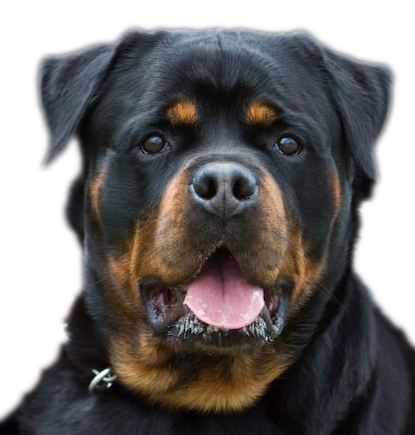 The principal ancestors of the first Rottweilers during this time are believed to be the Roman droving dog, local dogs the army met on its travels, and dogs with molosser appearance coming from England and the Netherlands.